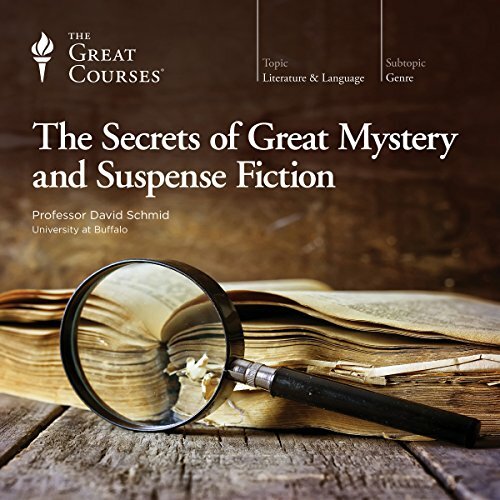 Great mystery and suspense writers have created some of the most unforgettable stories in all of literature. 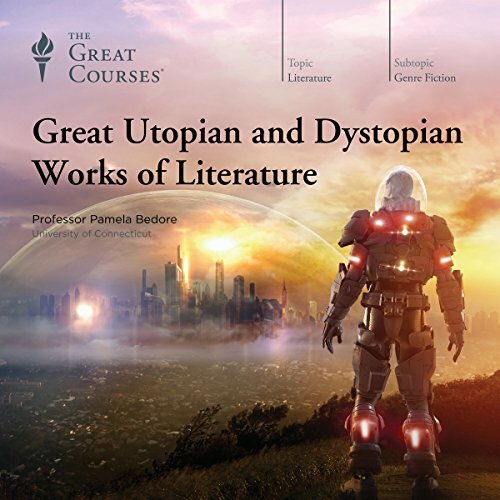 Even those who don't consider themselves fans of this intriguing genre are familiar with names such as Hercule Poirot, Sam Spade, Hannibal Lecter, and Robert Langdon, and understand the deep and lasting impact this writing has had on literature as a whole. 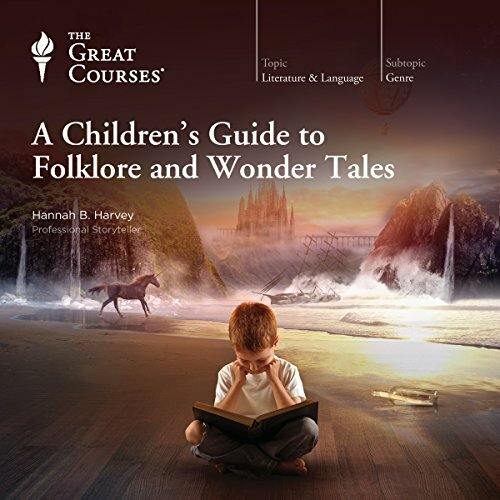 In The Children's Guide to Folklore and Wonder Tales, Dr. Hannah Blevins Harvey unpacks more than 60 of our most beloved stories, fables, fairy tales, and songs from around the world - providing you with a fascinating, in-depth view into the history, context, and deeper meaning of the tales we know and love. 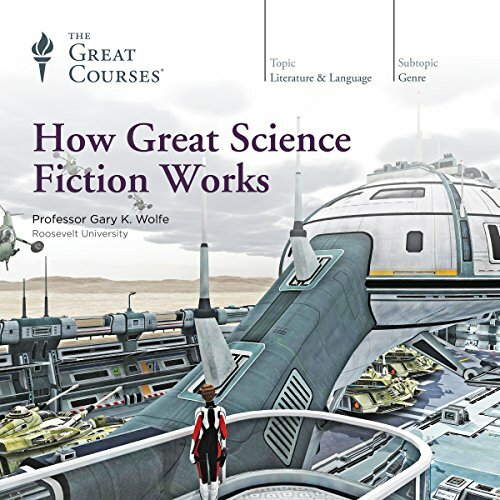 As you travel through the catalogs of Grimm, Aesop, Hans Christian Andersen, Charles Perrault, Oscar Wilde, and so many more, you'll gain profound insights into how and why these stories came to be.